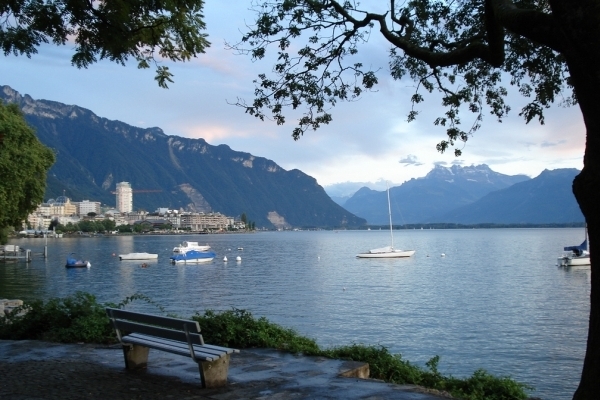 The journey to enchanting Switzerland leads you to its largest city, Geneva. The city is known as a significant financial center of Europe. It boasts of around 200 international organizations functioning here, including, of course, the United Nations. 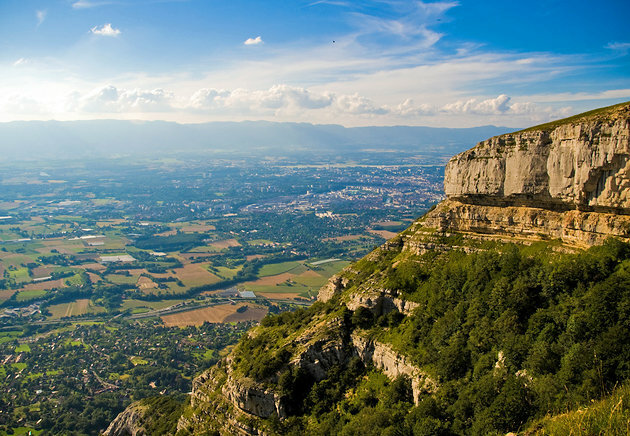 With its attractions ranging from old worldly charms and flea markets to classiest bars and music venues, Geneva is a delightful destination for ardent travelers. 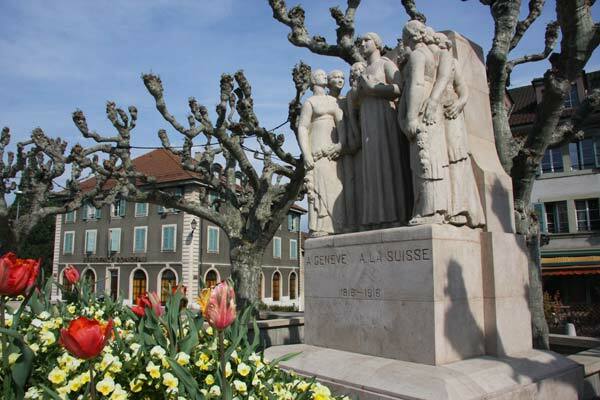 Here we have listed top 10 attractions of Geneva to help you in planning your travel itinerary to this serene yet eventful city. This amazing water jet mesmerizes with its shooting elevation up to 140 meters. 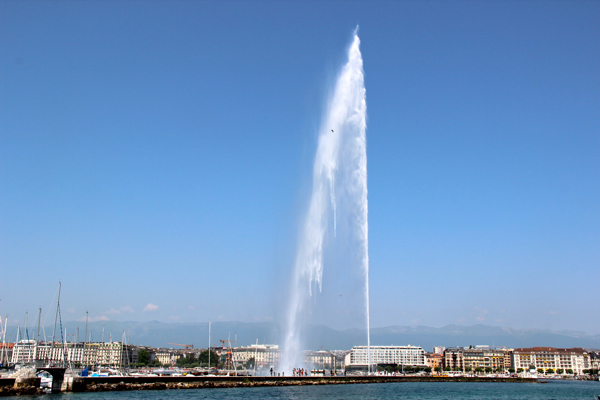 It is an iconic attraction of Geneva built as a security valve of hydraulic water supply network. You can spot this view from many locations of the city but the ones from Promenade Du Lac or Du Pont Mont Blanc are truly stunning. The jet works every day except on days with strong winds or severe weather conditions. 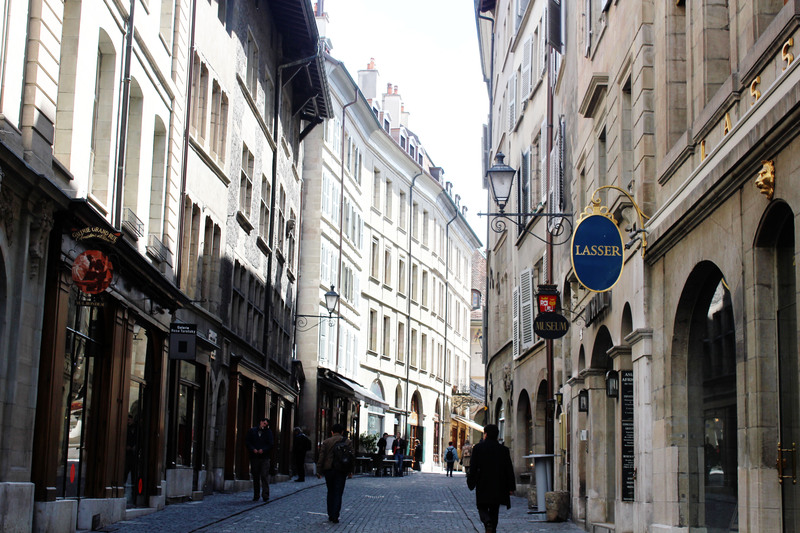 If you want to experience the scenic parts of Geneva, a visit to the old town or Vielle Ville is a must. This area is dotted with art galleries, museums, bistros, and squares. The narrow cobblestone alleys, boutiques, and antique shops will surely enchant you. Visit old town of Geneva for its historical sites including Old Arsenal, Bourg De Four, St. Peter’s Cathedral, The Treille Promenade, and Bastions Park. Geneva is beautifully located on the shores of Lac Leman or Lake Geneva at the point from where this lake flows into River Rhone. There are enchanting natural vistas surrounding this lake. Promenades and gardens are found on both the left and right banks of lake. It offers lots of things to do including a boat ride. The Bains Des Paquis is a famous beach of this lake where you can swim, take sauna, bathe in Turkish hamam, relish local cuisines, or simply rest for some time. 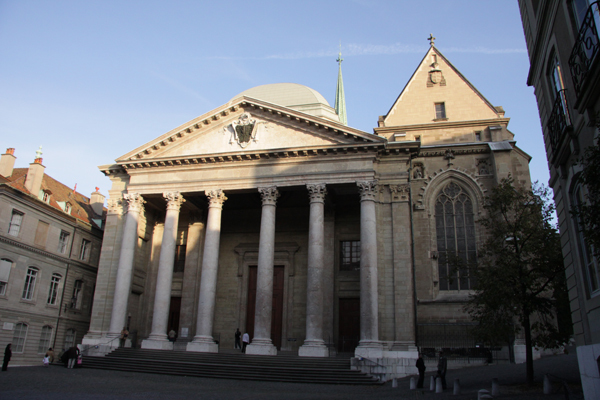 This is the oldest church of Geneva built completely in a period spanning 400 years. Earlier it was a Catholic church but became the place of worship for Protestants later on. It displays unique combination of neo classic, Gothic, and Romanesque styles of architecture. After taking flight of 157 steps in its north tower, you can drench in alluring views of old Geneva city. Also, visit the Archeological Museum situated in its basement. 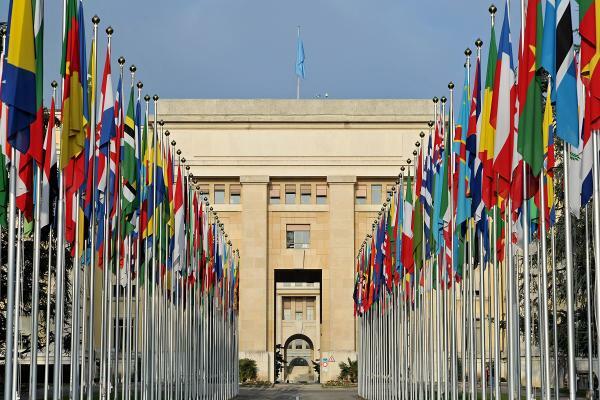 Here, we will recommend you to take guided tour of Palais Des Nations with Red Crescent and Red Cross Museum located in the vicinity. The European Center of United Nations in Geneva is housed in a building erected during 1930. You can take tour of Assembly Hall and meeting rooms. Alliance of Civilizations Room in this building has beautiful ceilings painted by Miguel Barcelo, a Spanish artist. Red Crescent and Red Cross Museum exhibits the excellent Humanitarian work done by this organization in last one and a half century. This tranquil destination is located at mere distance of 5 km from center of Geneva just crossing French border. Take cable car to reach its peak a whooping height of 1380 meters. From this panoramic point, you will love the stunning views of Geneva city and Alps Mountains. You can also enjoy adrenaline activities like hiking mountain biking, or paragliding at this place. 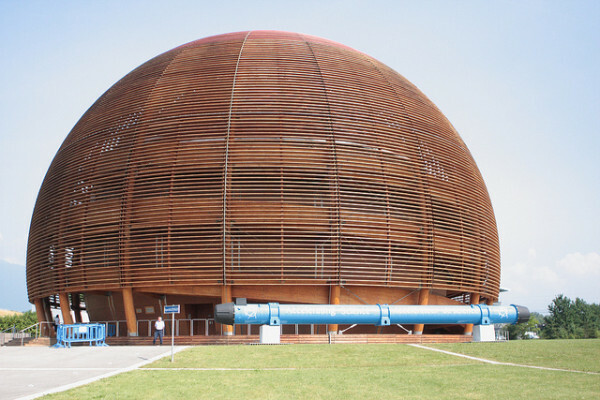 This is the largest lab of particle physics in the world and the place where World Wide Web was first created. Currently, this lab has 6000 scientists working on various big projects including Large Haldron Collider or LHC that lies in a tunnel having circumference of 27 km. Also called as Parc Des Bastions, this beautiful park is located near Old Town of Geneva. 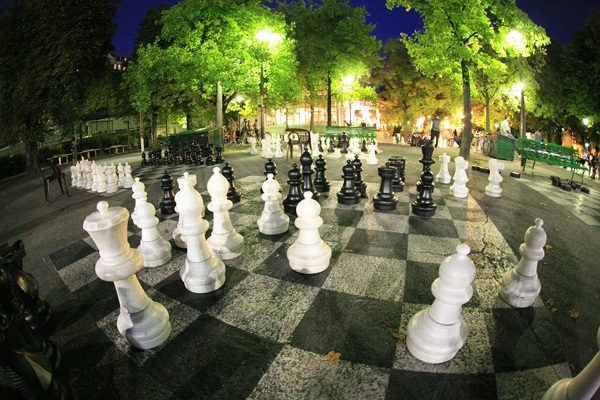 The Park comprises of a big children’s play ground, restaurant, and huge chess board on its entrance. You can enter this park from Place Neuve and enjoy local cuisines in refreshment stalls and restaurants located within. But Reformation Wall is the best attraction of this park. 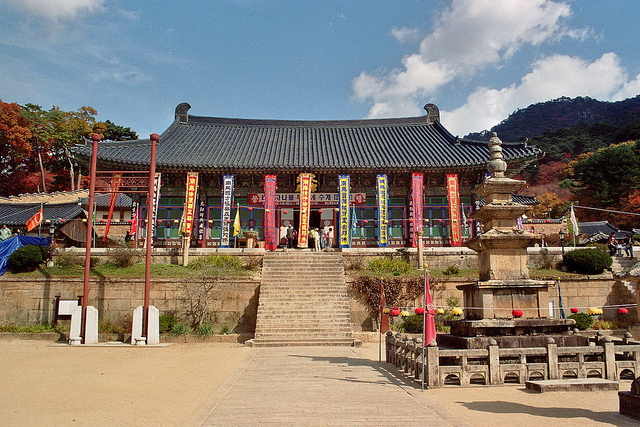 It is a small town located at a short distance from city center. This serene countryside was established by the Italians of Turin and you can clearly feel their influence in this area. The town has many bars, bistros, café, and small markets to interest you. If that’s not enough, take respite under its shaded squares reminiscing Bohemian culture. 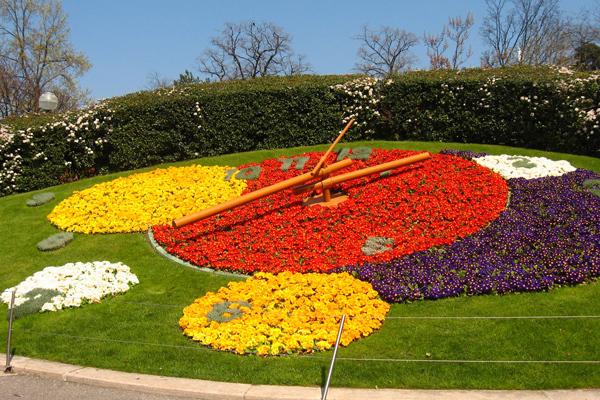 This second biggest flower clock of the world celebrates Geneva’s watch making industry and empathy to nature. 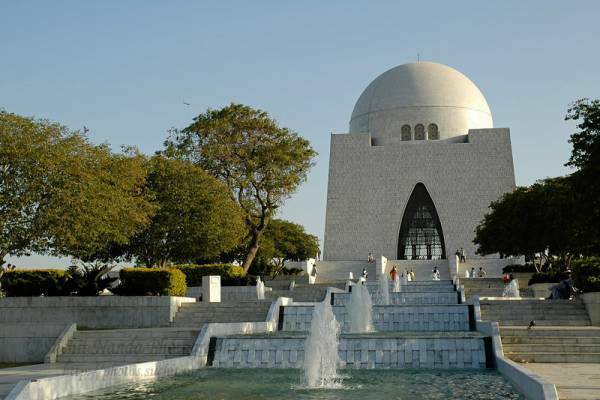 It is exactly located at western side of Jardin Anglais. It is made using approx 6500 flowers and is changed several times every year. These are must visit places of Geneva that you shouldn’t miss out. However, if we have missed out on some other attractions, mention them in comments below.